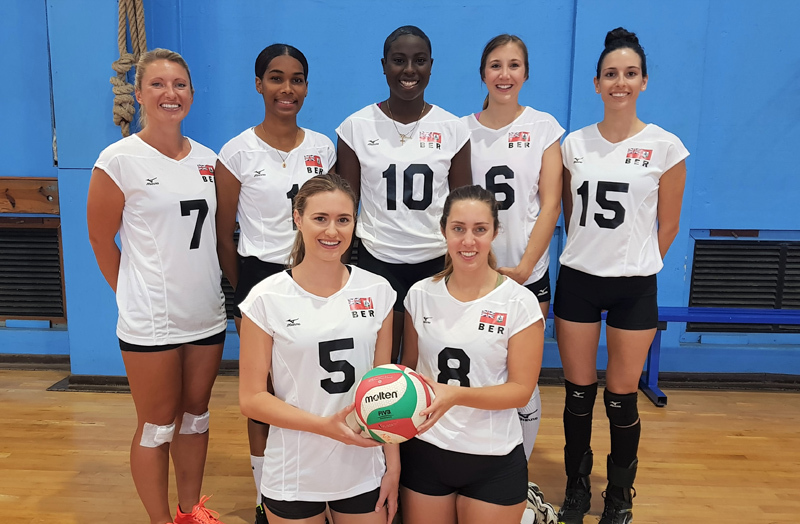 The Bermuda Volleyball Association have named the Senior and Junior Teams that will compete against visiting teams from Canada and the US in the Bermuda Open 2018 on Thursday, April 19 through Saturday, April 21 at Warwick Academy. Matches begin at 6:30 pm on Thursday & Friday evenings and run until 9:30 pm. Play kicks off again Saturday morning at 9 am, with matches all day. The Bronze Medal Match is scheduled for 2:30 pm and Gold at 3:30 pm. 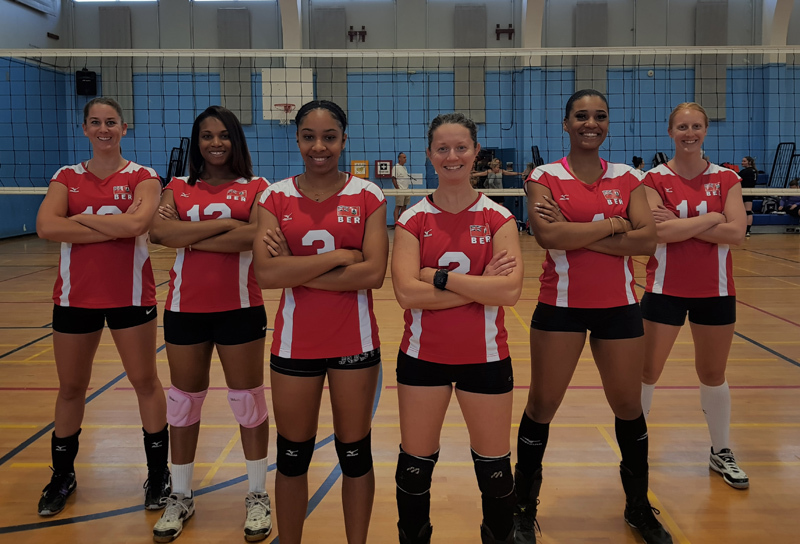 The Bermuda Girl’s National Team will also be split into two teams. 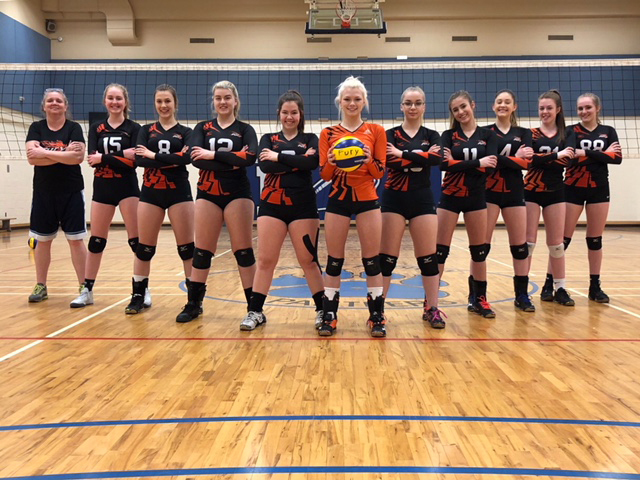 A National Alumni Team, Island Girls, will be participating and will be represented by Sophie Campeau, Rebecca White, Vikki Stevenson, Alana Rathbun-Swiss, Melisa Judd, Jade Weaver and Elisabeth Rae. 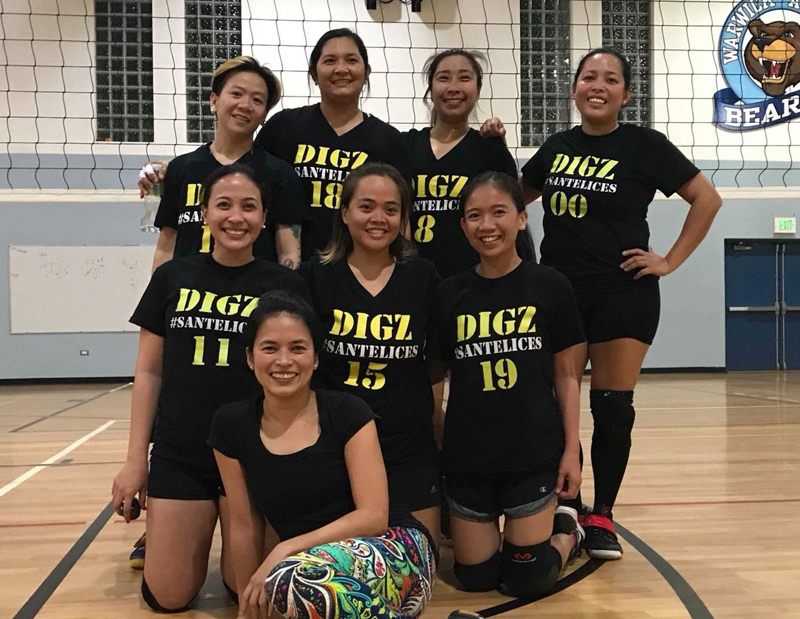 Bermuda’s Filipino League will also be represented by Digz. Players include Brenda Dalida, Portia Lo, Ivy Manio, Margaret Naval, Florife Nery, Ana Perez and Jo-Anne Tan. 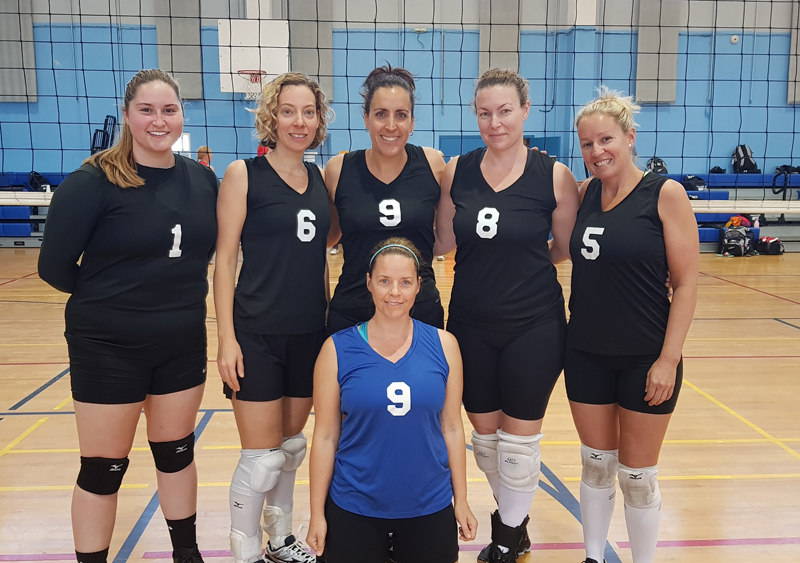 The BVA said, “Bermuda will also be welcoming teams Fall River Fury from Canada and Team Fun Divas from the US. 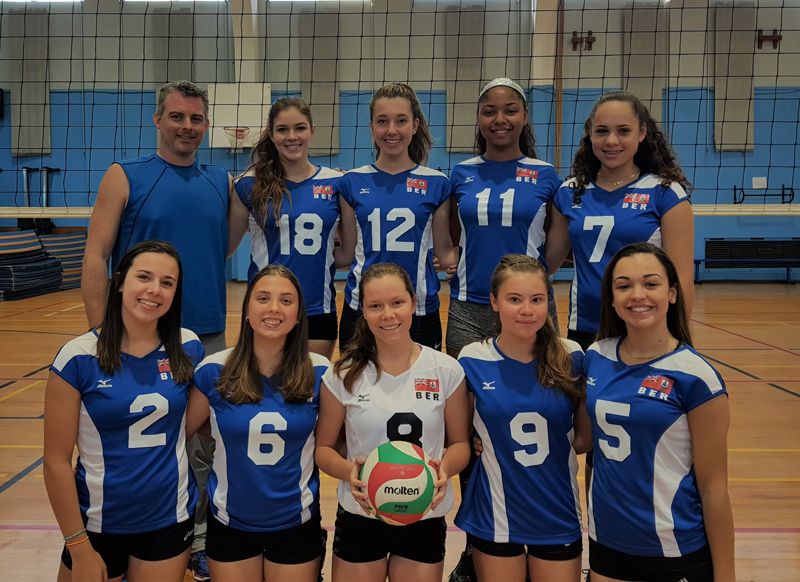 Fall River is a U18 team that also participated in the Bermuda Open in 2017. They have a new group of players keen to show off their skills.